ABIDJAN, Côte d'Ivoire, May 19 2017 (IPS) - Africa, like India, is a continent of rich and compelling diversity. Both continents share a similar landscape, a shared colonial history, and similar economic and demographic challenges. This helps both India and Africa work especially well with each other. At the same time a transformed Africa is taking shape. Despite a tough global economic environment, African countries continue to be resilient. Their economies, on average, grew by 2.2% in 2016, and are expected to rise to 3.4% this year. But the average does not tell the true picture. Indeed, 14 African countries grew by over 5% in 2016 and 18 countries grew between 3-5%. That’s a remarkable performance in a period when the global environment has been impeded by recession. 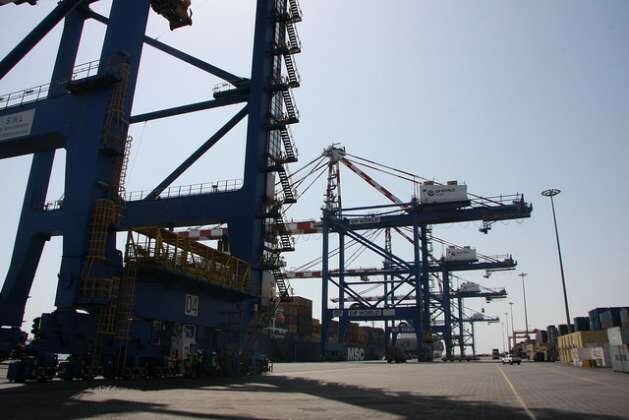 India’s bilateral trade with Africa has risen five-fold in the last decade, from $11.9 billion in 2005-6 to $56.7 billion in 2015-16. It is expected to reach $100 billion by 2018. 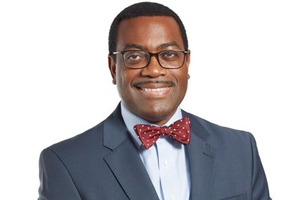 Dr Akinwumi Adesina is President of the African Development Bank. The 2017 AfDB Annual Meetings will be held in Ahmedabad, India, 22-26 May.